We are always making improvements! 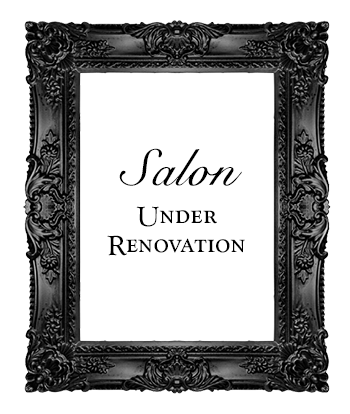 Open during renovation! 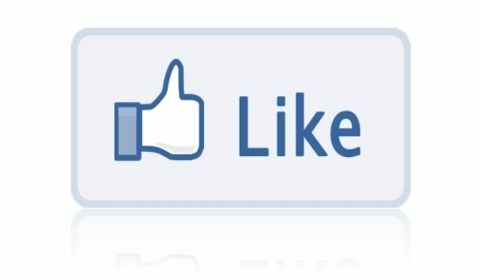 Please like our fb page for specials and coupons! Low prices EVERYDAY! No memberships required! Offering the finest European Specialty Wax & Pre/Post Wax products. Nominated One of the Salons in the Sacramento Area for 2008, 2009, 2010, 2011 , 2013 by KCRA ALIST and Nominated 2008 Best of Citysearch!